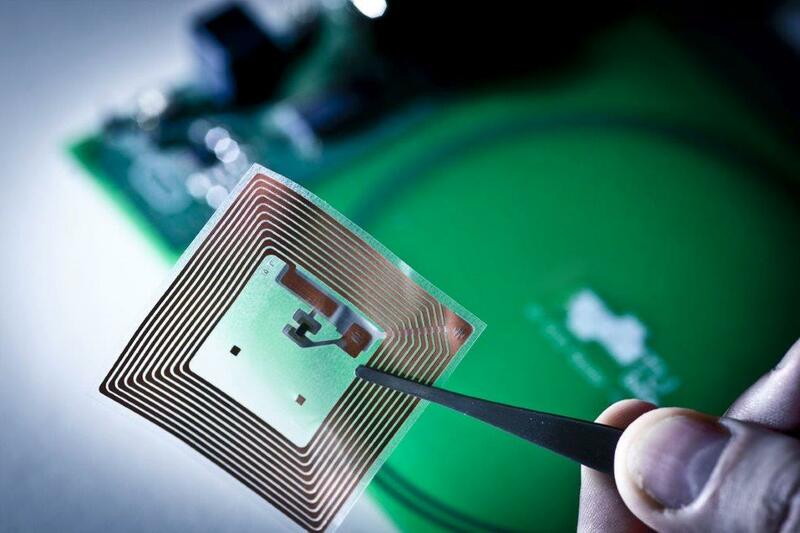 Miniaturized integrated wireless sensors exploiting novel packaging and printing as well as co-integration technologies. The ultimate objective of this hardware related subproject is the research on and the development of key enabling wireless sensor and communication technologies for the next generation of dependable Internet of Things (IoT)/cyber physical system (CPS) devices to enable new sensing services. In this project, three key enabling wireless sensor and communication technologies will be investigated to pave the way for future applications of IoT/CPS devices by solving issues concerning current state-of-the-art IoT/CPS systems, i.e., their interoperability, their resilience and their energy efficient and cost-effective deployment in harsh application environments.